Samantha Shratter’s love for movement began when she stepped into her first ballet class on her 2nd birthday. From there, she studied ballet at Stapleton School of the Performing Arts, where she performed in 11 Nutcrackers, as well as Swan Lake and Balanchine Ballets. When she was accepted into Saint Mary’s College of California for a dance major, she was excited to further her movement journey. In college, she studied ballet and explored other dance styles in modern, jazz, contemporary, African, and ballroom. During this time, she discovered a love for choreography and using movement as a healing process. 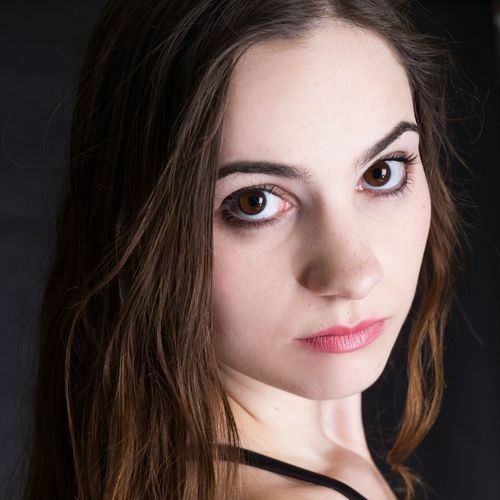 She graduated with a BA in Dance in May 2017 and started her career in movement. She currently teaches ballet and contemporary dance classes and performs Latin Dance with Kathy Reyes Dance Company in Berkeley. Samantha became Pilates certified at Tone Fitness so she could continue her passion and inspire others to heal their lives through movement. You will never find Samantha sitting still, but you will always see her finding new ways to improves lives with movement.